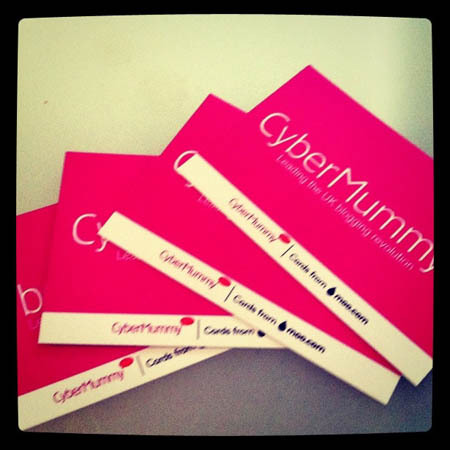 Mummy-Tips: Free MOO Business Cards for Everyone! Free MOO Business Cards for Everyone! I love MOO and now you can too as they've decided to extend their offer of FREE business cards so that all my friends can get their hands on some. You don't have to be in business to make use of them as they are perfect for handing out to friends and parents when you are arranging play dates. The world really is your oyster. MOO will send you 50 of their new business card size cards (pictured below and the free cards I designed for CyberMummy) - and you just pay the £3 postage and packaging. 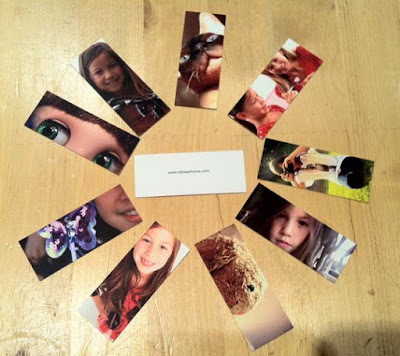 You can choose up to 50 different images to display on your cards using MOO's Printfinity technology. Use pics from your blog, pics of you, text, or anything that captures your style. Each of your FREE MOO Business Cards will come with a moo watermark so that there's no forgetting where they came from. To claim your FREE cards visit the offer page.. The MOO love is strong in our house. Even Biba has a set to give out to her friends showcasing some of the photography from her blog. I love moo cards and have lots of them! What a great offer, thanks for mentioning it. We are a family of moo.com lovers too!!! Brilliant for kids stickers, playing cards & of course sophie4sophie business!! 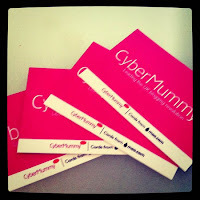 I had my free cybermummy ones a few weeks ago! Can't wait to hand them all out! these designs are absolutely great, while i think them being free is awesome, i was wondering if you have a store online? i currently work from home as an import and export trader and I am selling clothes and business cards.